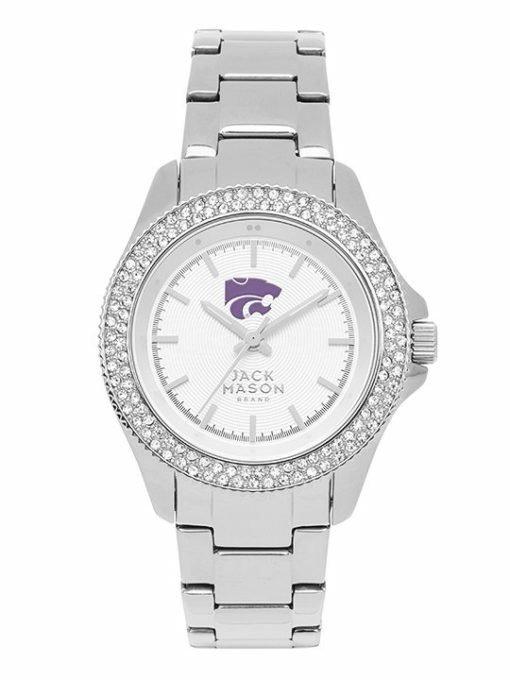 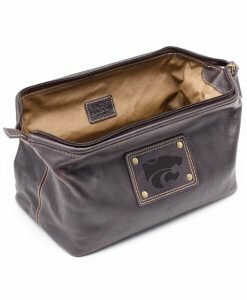 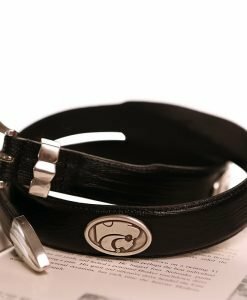 Our Kansas State Wildcats silver women’s glitz watch is an elegant and striking original design. 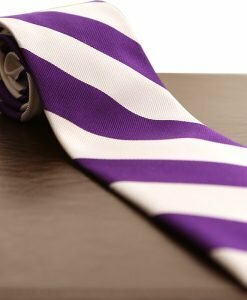 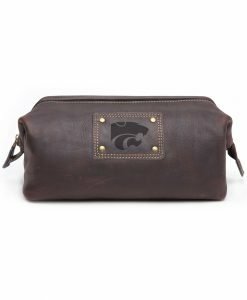 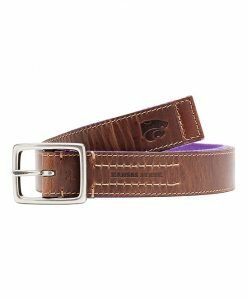 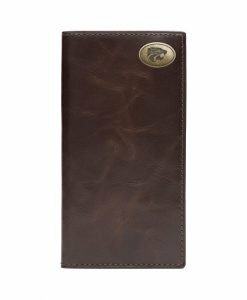 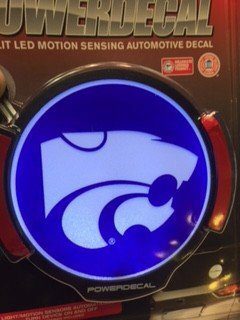 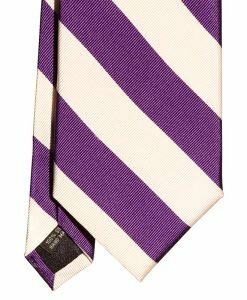 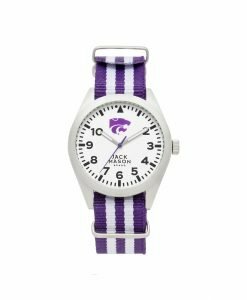 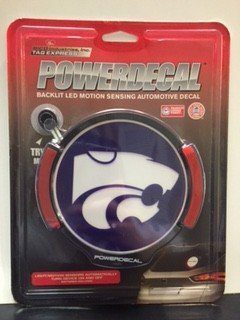 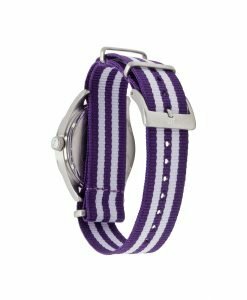 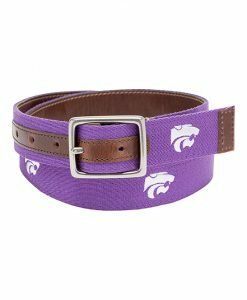 The richly textured dial is accented with the Kansas State Wildcats logo placed at the 12 hour and luminescent hour and minute hands. 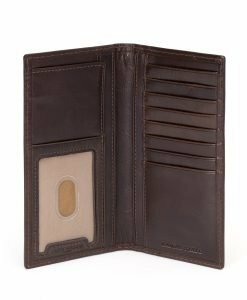 The bezel has a coined edge and is encrusted with two rows of genuine crystal embellishments. 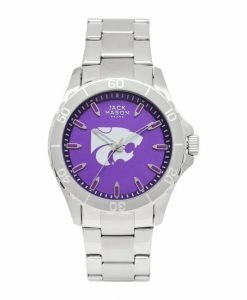 This stylish timepiece features a high polished stainless steel case, bracelet, and buckle clasp and is made with a screw-down case back and etched crown.